Looking for a truly unforgettable way to propose? This is it; the Marry Me package. Prepare for romance! This was the perfect way to propose. 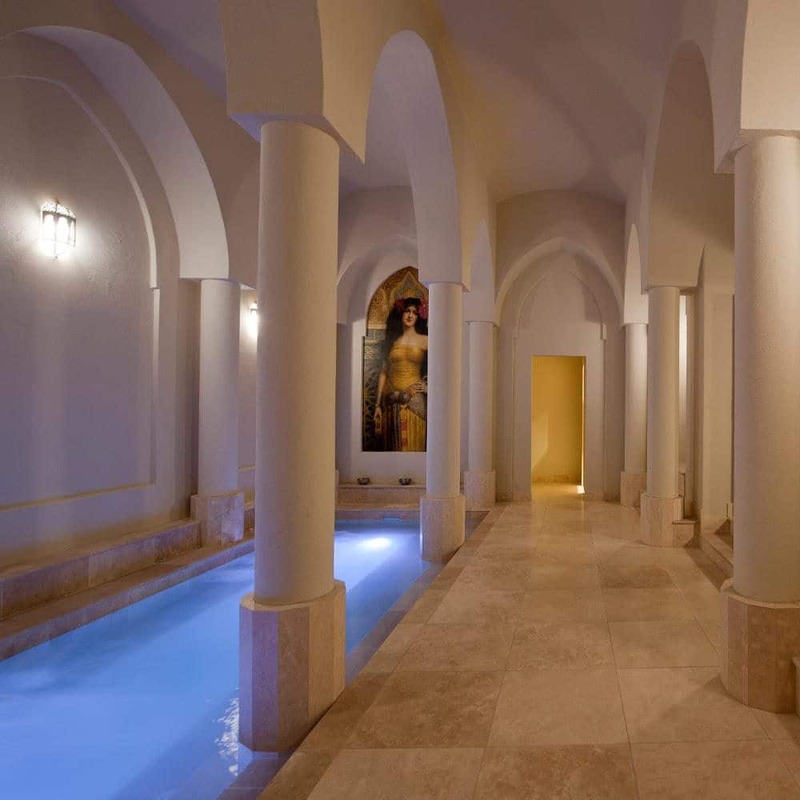 Indulge and relax with a 50 minute couples massage and 30 minute facial in Spa de Marrakech.